or with hames and tugs for full collars. 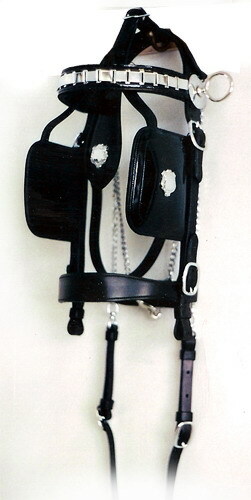 Premium quality harness leather used throughout. Stainless steel buckles; various trace styles available. Suitable for competition and training. made to order in our shop. 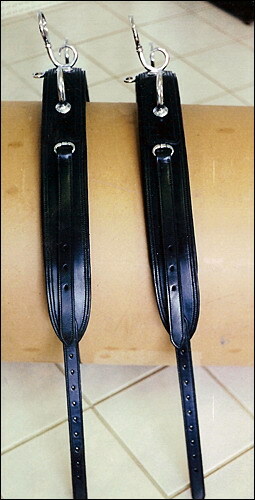 Premium quality black or brown harness leather. Chrome, Stainless or Brass Hardware.